This year, the Valley Heights NHS is going to host a movie night at Blue Rapids’ gym. Similar to last year’s Fall Festival, NHS wanted to hold an event to celebrate the Halloween holiday. High school English teacher, Misty Wren, has taken up the role of this year’s NHS sponsor. She describes the upcoming event saying “We wanted to get the community into the Halloween spirit with some scary movies.” The movie night is scheduled for November 3rd, starting at 6:30 pm. “The plan is to start with a movie for the kids, and then have a scary movie for the adults,” said NHS President, Konner Treff, Sr. The organization decided on the 2017 animation/fantasy movie Coco for the kids. This animation is rated PG and has a run time of 1 hour 45 minutes. The 2018 horror/suspense movie Truth or Dare was chosen for the evening’s scary movie. This film is rated PG-13 and has a run time of 1 hour 40 minutes. 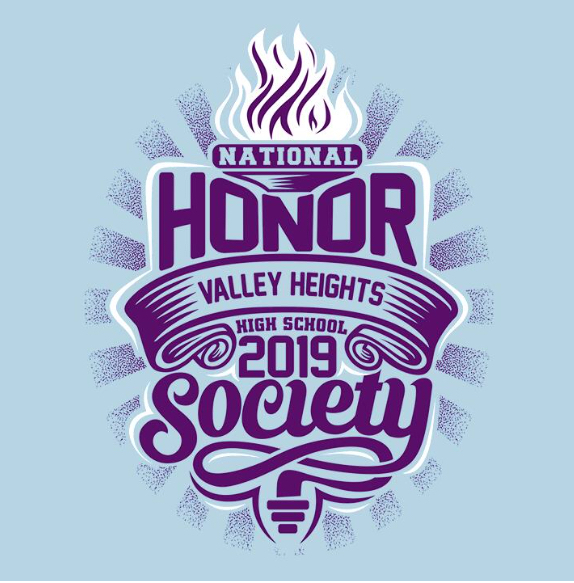 Along with NHS, the Valley Heights Art Club and FCCLA will be participating in the show. “Art Club will be face painting for kids and adults to go with the fun evening activities,” says Art Club member, Haylee Whitson, Jr. Along with the popcorn and beverages being sold by NHS, FCCLA will be providing baked goods for sale. The money raised by each organization will be used for future club activities. The schedule for the evening is set to start at 6:30 with the showing of Coco. This is to be followed by Truth or Dare at 8:30. Concessions are open throughout the viewings and face painting will run from 6:00pm-6:30pm. “I will definitely be attending these scary movies. It sounds like a fun evening that I can jump scare those around me,” says Madisen Hanson, a Sr.